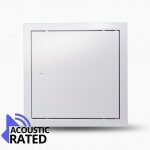 – This is a high quality access panel that we configure for fire, acoustic and double door applications. 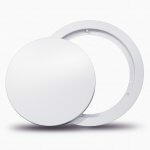 Fitted with our patented SLIK Invisible Keyhole it is an excellent choice for all wall and ceiling situations. – Where space is at a premium this 25mm deep panel is a great choice for walls and ceilings. 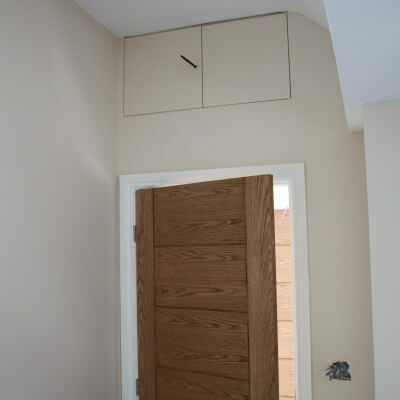 The panel is fitted with our discreet SLIK system as standard. 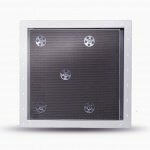 – A metal faced powder coated panel that will fit into the tightest budget and with an 18mm deep profile will also fit into the tightest spaces. 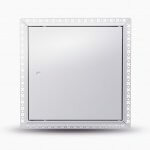 – For the most authentic minimalist look. – A trade favourite! 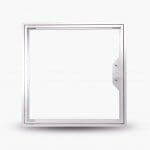 This panel is light, fully designed with no sharp corners and is available fire rated. – Coming in various design types to suit your size and application this range comes with the SLIK System as standard. 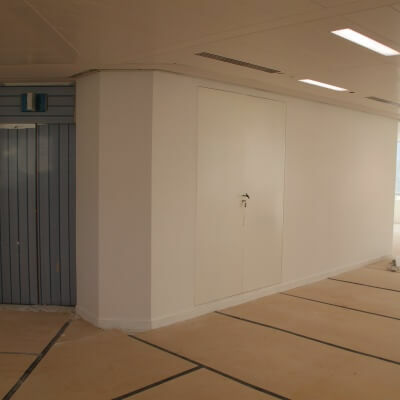 – These panels are made to fit your exact tile size and can be up to 2m high x 1m wide. 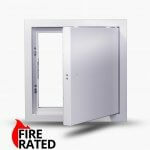 Available fire rated with various lock solutions this is a very robust tile door which can be used in commercial or residential buildings. 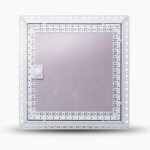 – For less regular access these panels are made to fit your exact tile size. 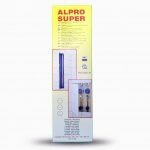 Suitable for commercial and residential applications. 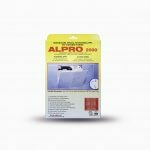 – Use this kit to create a lift-off tile door. The kit fits your tile size with no tile cutting and is completely concealed when closed. 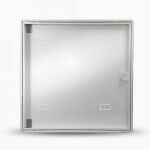 – Use this kit to create a hinged tile door. Using whole tiles there are no unsightly tile cuts. The kits come with a push catch and are simple to fit. 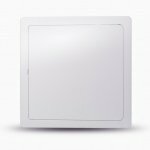 – When all other features in your ceiling are round, continue the theme with a round access panel and maintain the purity of your overall design aesthetic. 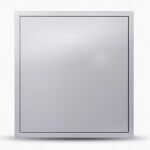 – Made to fit into standard grid modules with either a metal face or with a door tray that will accept your ceiling tile. 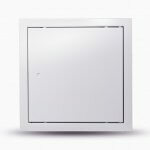 – The access panel for Rigitone ceilings provides a high quality protected opening in Rigitone style ceilings for access to building engineering services. 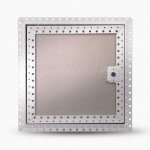 – An economical lightweight panel ideal for access to rodding eyes or as a repair panel where a hole may have been cut for emergency access. – Gas engineers must be able to inspect the full length of the flue from the boiler. 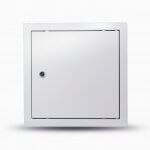 This panel meets gas safe regulations and can be manufactured in a size to fit your access requirements. 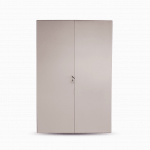 – Providing access panels in high risk environments is necessary to access essential maintenance services but at the same time needs to minimise the risk of self harm by vulnerable patients. Our panel goes as far as possible to reduce the opportunity for a ligature point to be established within the panel. 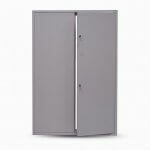 – Depending on the height, if the aperture is over 900mm wide a double door solution should be considered. Please call our technical sales line for help and see the following page. 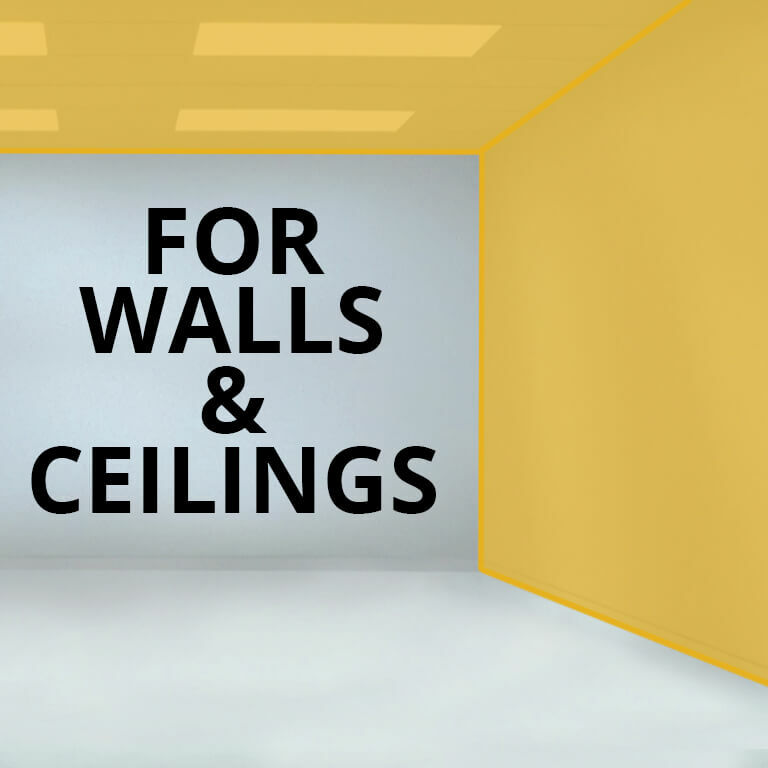 – In a ceiling situation depending on the width, a double door solution should be considered if the width is over 900mm wide. Please call our technical sales line for help and see the following page. 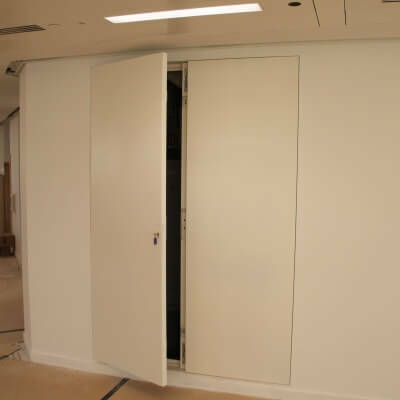 – Long runs of access panels or multiple door sets provide protected access to larger openings in walls and ceilings for access to building engineering services. – If you can draw it, we can probably make it. 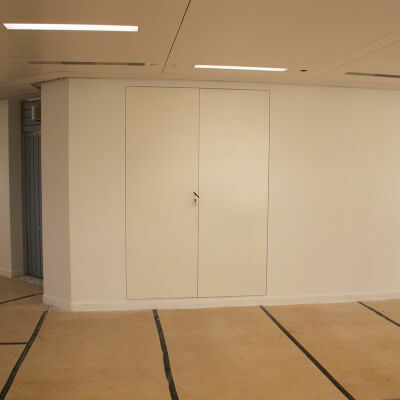 Click through to see a selection of bespoke panels that we have made over the years. – Many of our ranges have been tested please see the Product Features area in each category. We test to both the British and European Standards. Both standards are currently still applicable for the UK market. 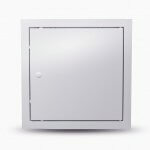 Available in single and double door openings for both walls and ceilings, this premium range panel is available 1 and 2 hour fire rated. – Many of our ranges have been tested please see the Product Features area in each category. The European test has a far higher insulation requirement and should be used where there is any danger of fire being spread by heat radiating through the panel. 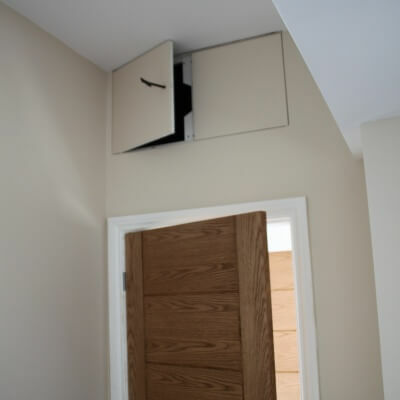 – The Minimalist Loft Hatch. 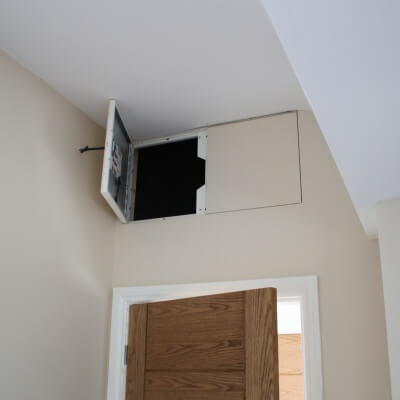 We believe you shouldn’t see a loft hatch when it’s closed. This is as close to invisible as a loft hatch can be. 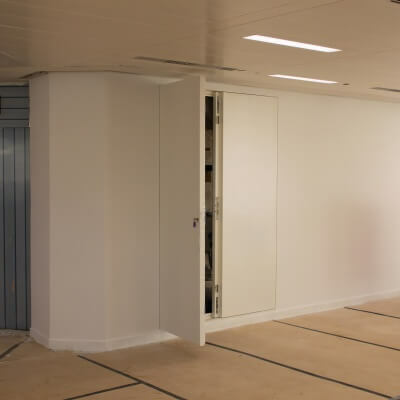 – Fitted in commercial and residential buildings where clean and concealed maintenance free access is required to mechanical or electrical services within the riser shaft. – Bespoke and standard roof hatch sizes and shapes are suitable for a range of roof types including pitched roofs. 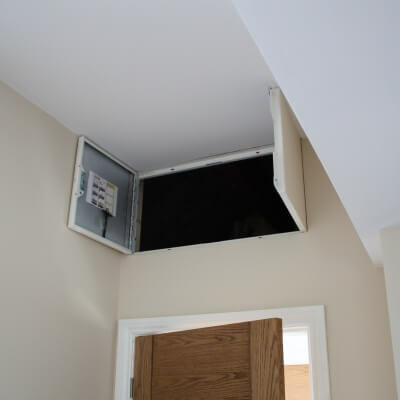 The Roof Hatch shown above is a manually operated hatch made from 1.2mm Zintec Mild Steel which is suitable for 95% of circumstances and environments. 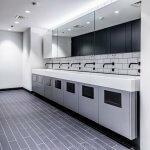 – For use above sinks in wash rooms, the Vanity Unit can be anywhere from a simple housing to hold a mirror or to contain taps, soap dispensers, hand dryers etc. – Many of our ranges have been tested please see the Product Features area in each category. 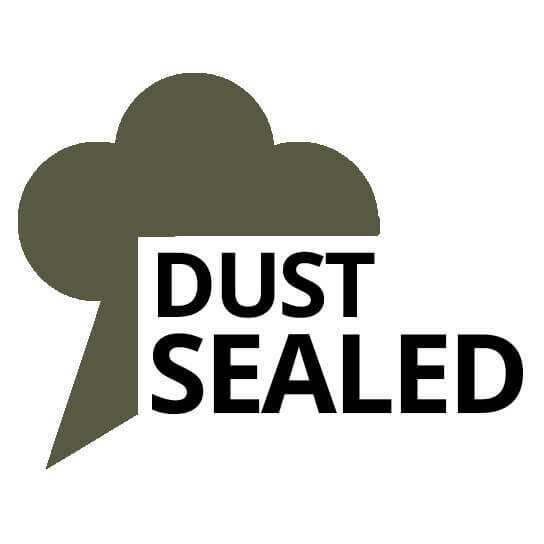 Smoke and pressure testing is a critical requirement for an FDS smoke door and air leakage is a major contributing factor to the occurrence of condensation in attics from badly sealed loft hatches. – The Fire Rated Meter Over Box is a retrofit solution for keeping your gas and electrical meters well protected. 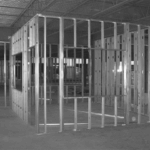 – We recommend the Bulk Dry Lining Company. Contact them here. 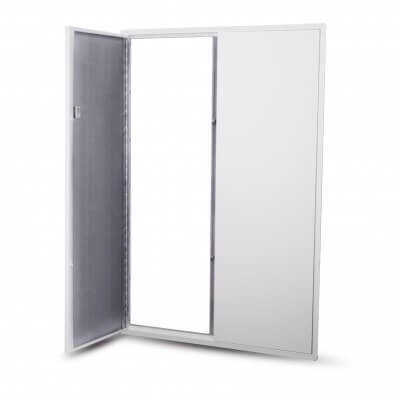 The Premium Double Door provides protected access to larger fire rated openings in walls for access to building engineering services. 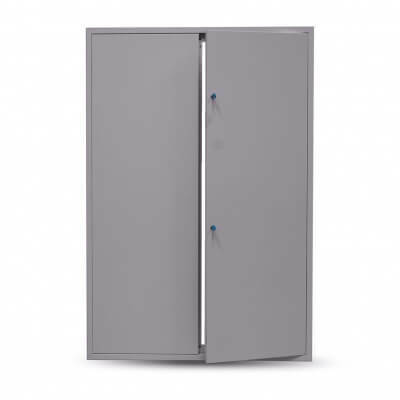 Available non fire rated or fire rated up to 2 hours, the doors are finished in powder coated white and can be over painted to blend with the surrounding surface. 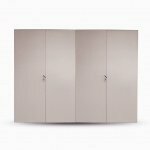 The panels have full length piano hinges and are a high quality robust solution suitable for everyday use. 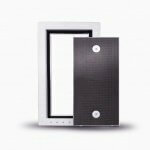 Fitted with the ‘SLIK’ Invisible Keyhole the panel gives your client all the discreet advantages possible with an access panel. 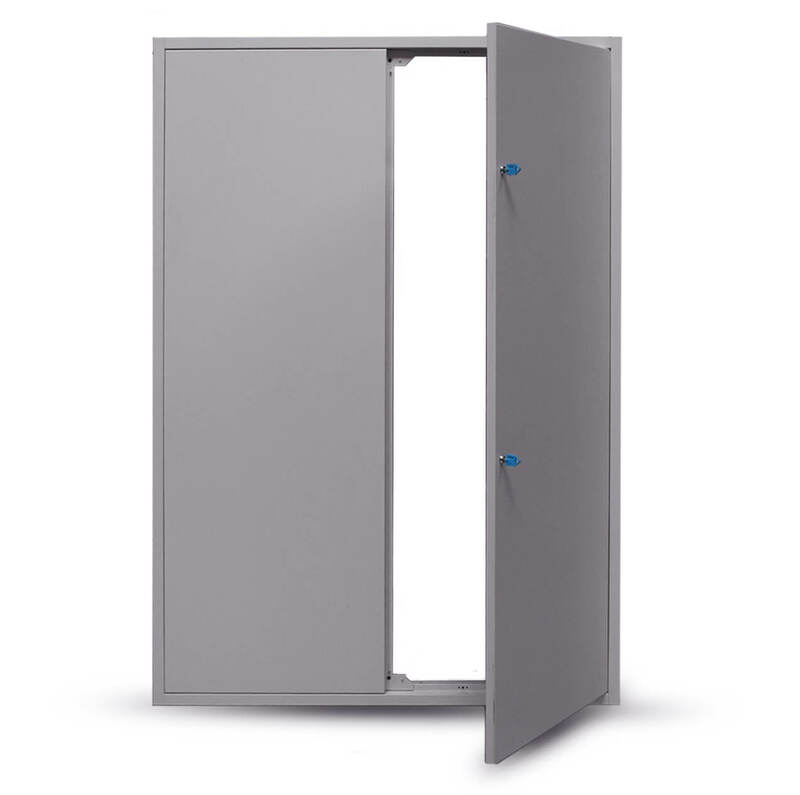 There are two frame options for the Double Door range. A beaded frame type (SBF) with perforated flange to key into the surrounding membrane. This is used where the surface has yet to be skimmed or tape and jointed. 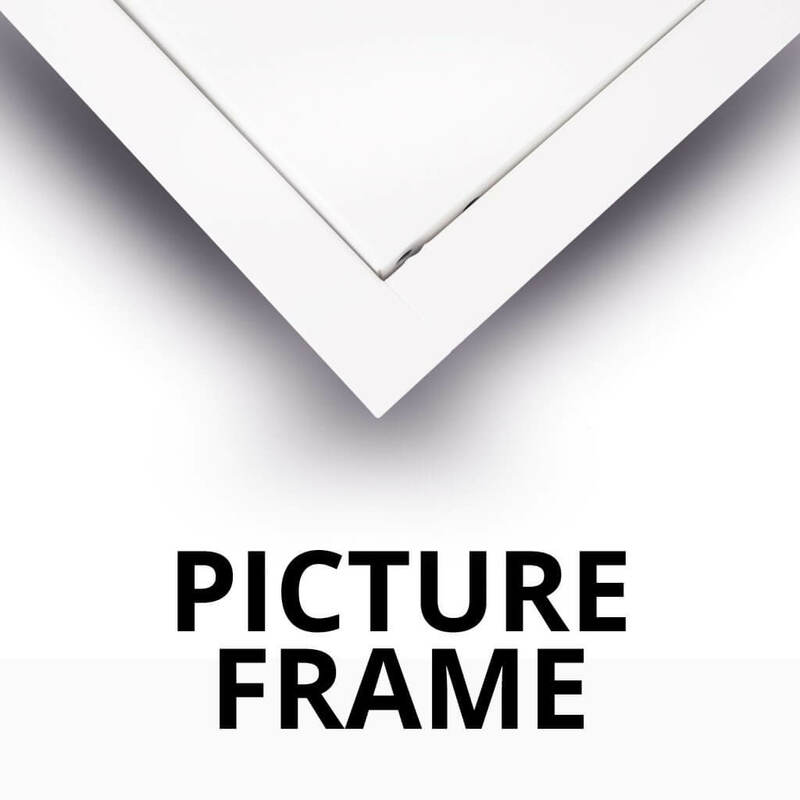 Or the picture frame (PF), where the solid flange sits on the surface of the wall or ceiling. This covers the cut edge of the aperture and is used when the surface has already been finished and decorated. 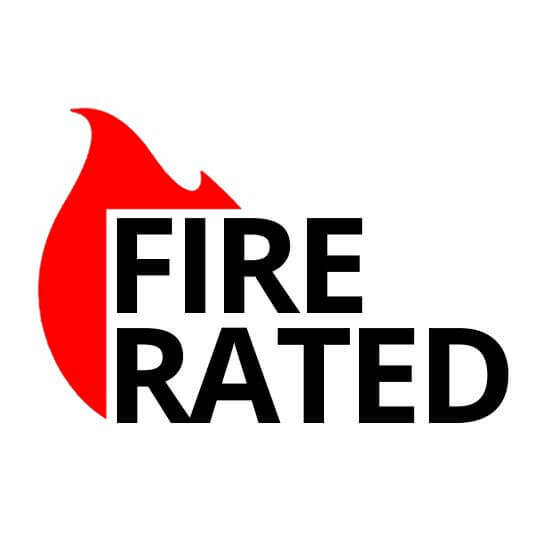 The fire rating does not affect the appearance of the panel and the unique design enables the panels to be fire rated without using heavyweight layers of plasterboard which can effect the operation. 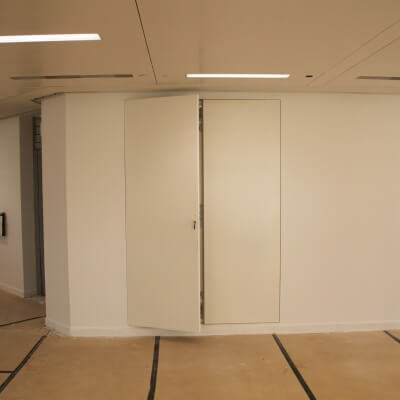 Door sets 2250 x 1500mm wide have been successfully fire tested to over two hours duration. These doors are made to order, please contact our sales team for advice. Can be fitted with rubber seals. Fire tested for 1 hour to BS476 Part 22 in a wall only. 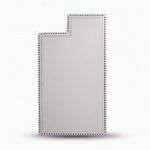 For the minimalist look, skim or tape & joint this frame into the surface. 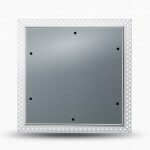 For finished surfaces cover the cut edge of the aperture with this frame type. 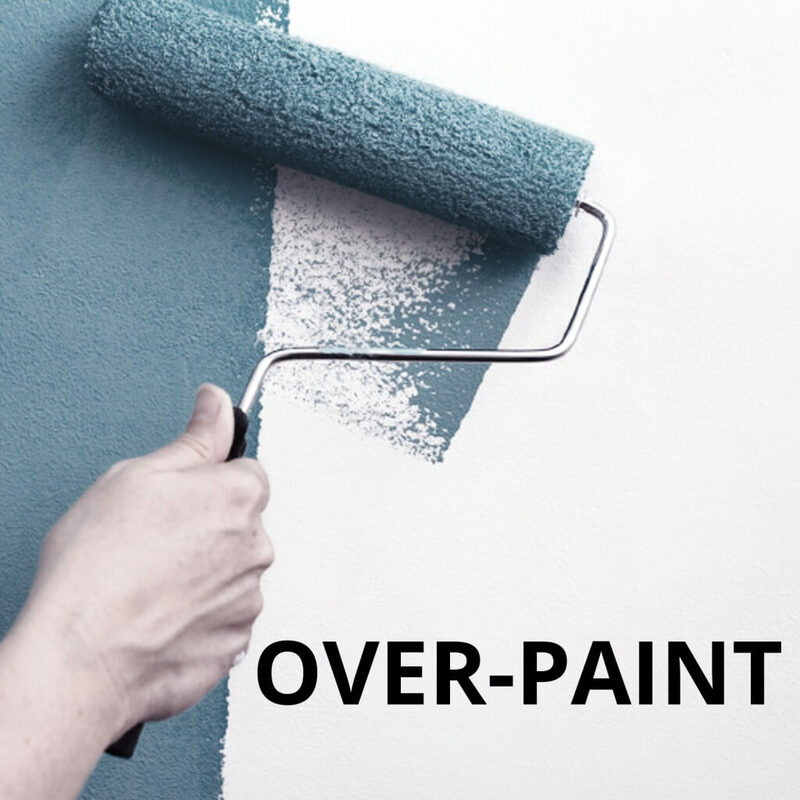 For use in both walls and ceilings. 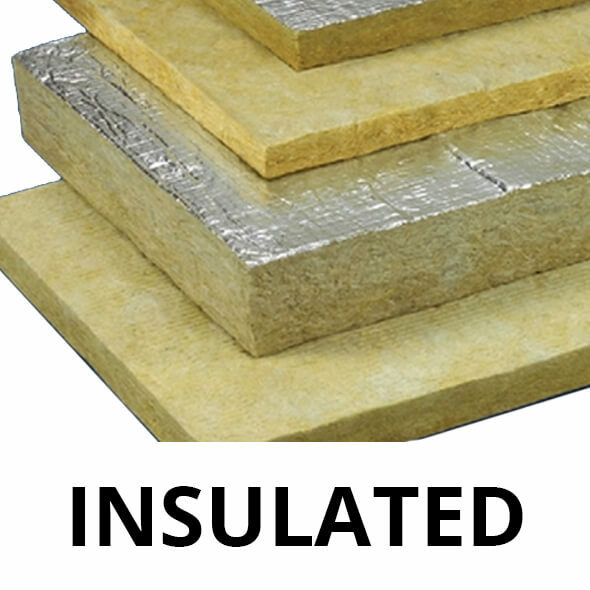 Various insulation options are available up to 0.35 u-value target. 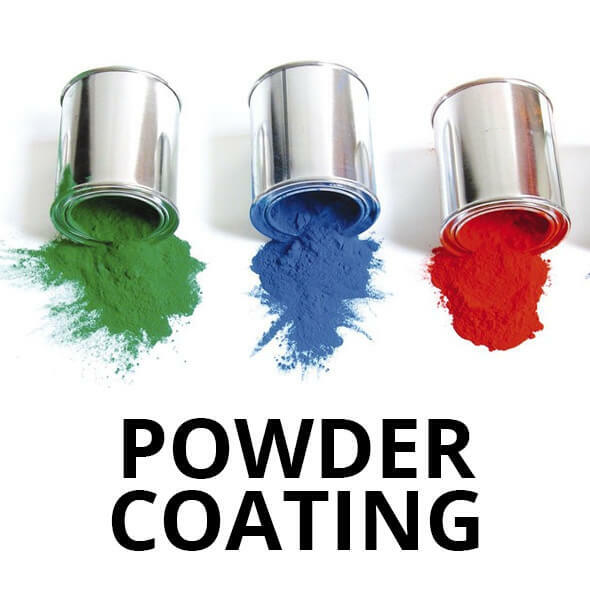 Durable powder coated finish in any RAL colour. RAL9010 white as standard. Can be fitted with various lock options. Flash over the powder coated surface with 180 grit & emulsion to match the surrounding surface. To order a double door please call our technical sales team who will need to know: your structural opening, which type of lock you require, your frame type and finish. 1 and 2 hour fire rating options available. 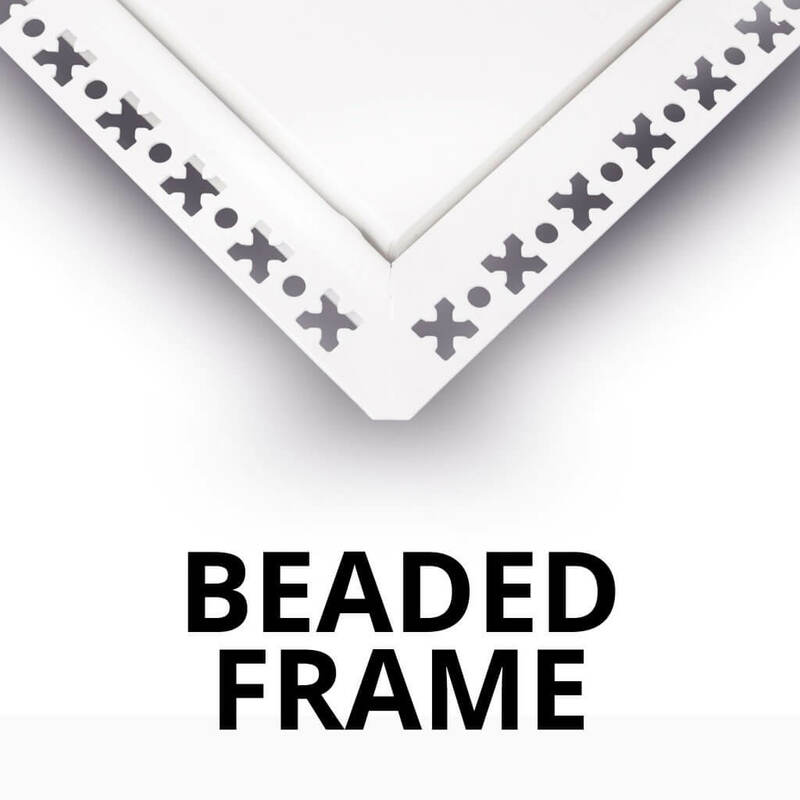 Picture (PF) or Beaded (SBF) frame options to suit your installation preference. 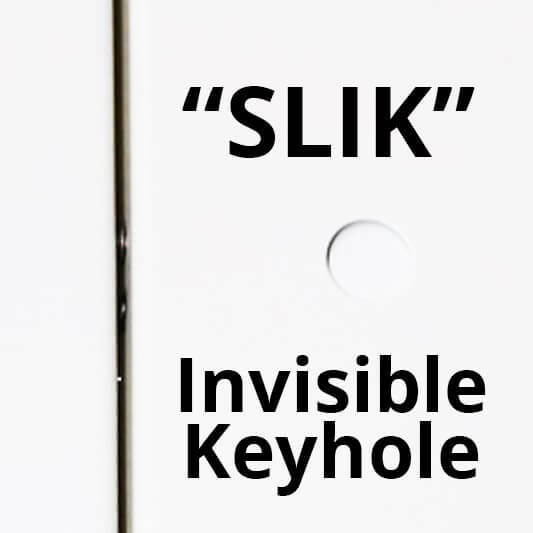 SLIK Spring Loaded Invisible Keyhole supplied as standard. 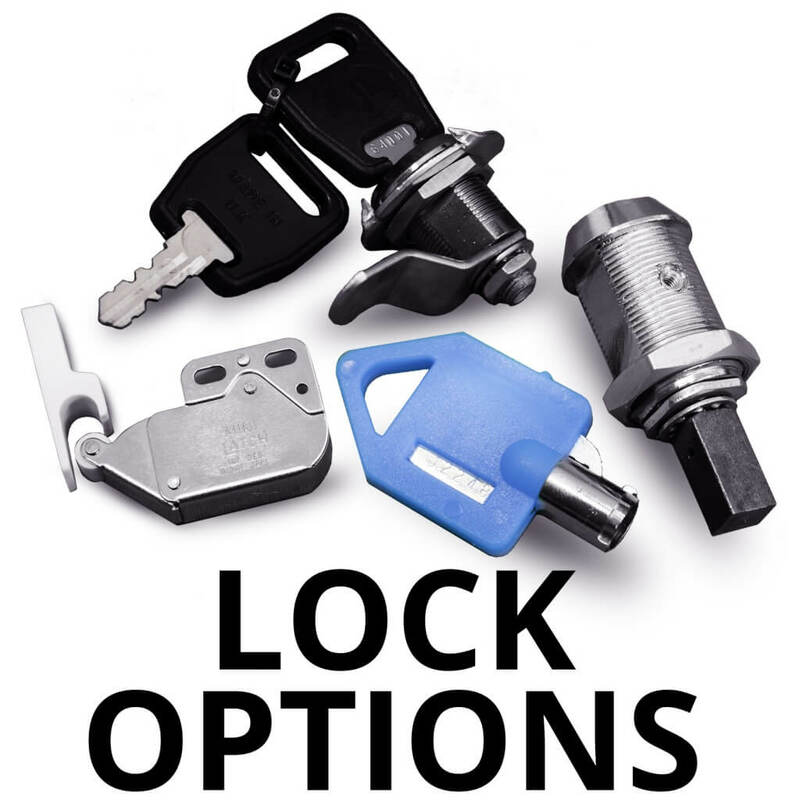 Other secure locking options available. Factory fitted removable concealed piano hinge. Prepunched fixing holes for simple installation. Standard 52mm depth on all stock sizes. 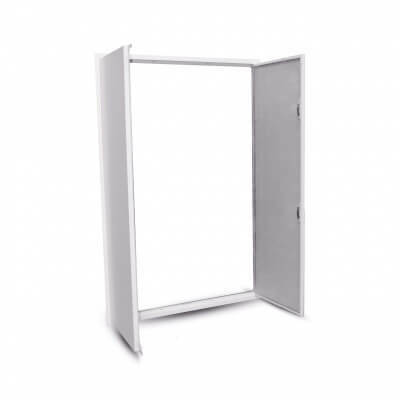 Supplied to site with a two part frame with joining plates. 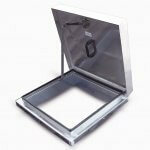 We recommend the prepared opening be 10mm larger than the panel ordered. 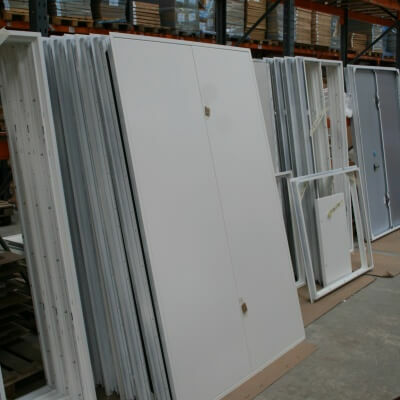 The Access Panel Company manufacture access panels in our UK factory to ISO 9001:2015. © Copyright 2019 The Access Panel Company. All Rights Reserved.